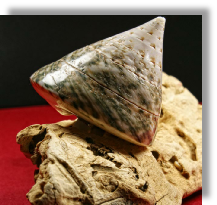 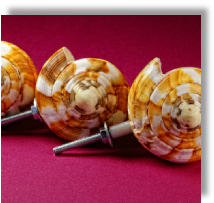 Natural sea shell knobs for you! 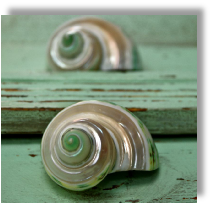 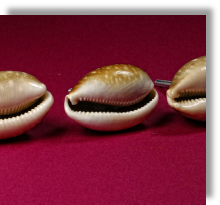 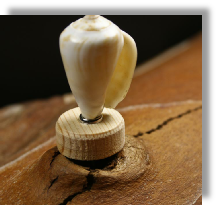 Add a natural, seaside style to your cabinets or drawers, with our sea shell drawer knobs. 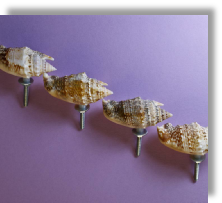 These would be great as a closet or shutter pull too. 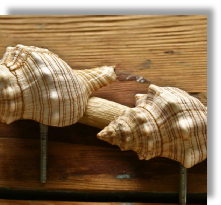 100 % natural sea shells, discovered on a sandy beach of Sohar (Oman).